for $765,000 with 3 bedrooms and 3 full baths. This 1,685 square foot home was built in 2005. 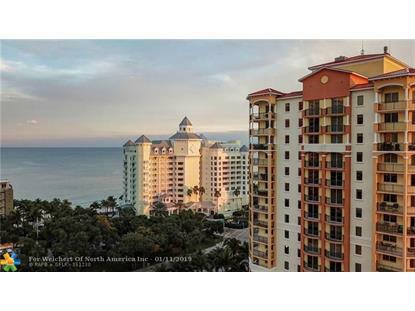 NE corner unit w/Direct Ocean View & Wraparound Terrace. Saturnia Marble Floors in the entire unit. 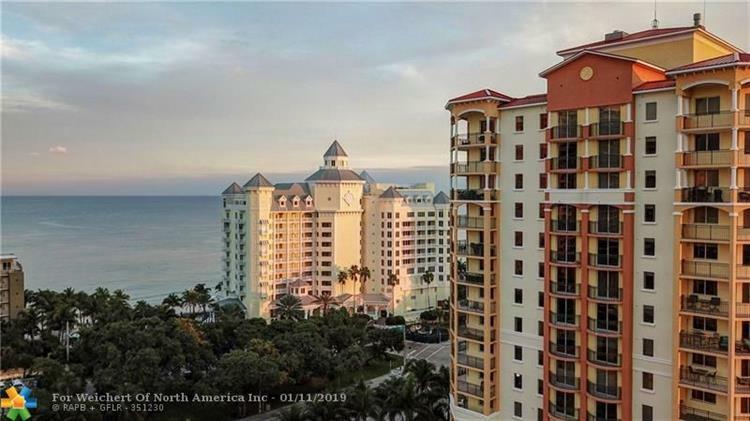 (Renovated 2011) New Vetrazzo Chef's Kitchen/High End Stainless Appliances, large pantry & deep sink, new baths, crown molding, LED Lighting, BOSE Stereo System, Full Laundry Room, Plenty of Closets, 2 Garage Parking Spaces, Dual Master Suites w/ private terraces. Private Beach Club on Sand w/ pool/ Jacuzzi, Private Cabanas for Sale. 24 hr valet, Gym, Sports Lounge. 2 large dogs OK, can rent 3X /yr. 3-month min, Reserves in Budget, Conventional Loans OK. 3rd bedroom wall open for large living room/formal dining room or bonus room.